Horses can be great for anyone, no matter what disorder or disability they may have, as long as the person feels comfortable and is kept safe. Equine therapy does not have to mean riding a horse as well. It can be anything from grooming the horse, caring for the horse, saddling the horse, feeding the horse, and leading it to walk around. Trained equine therapists will usually guide and supervise while also engaging in conversation with the patient. The relaxed environment that a horse promotes offers a safe place for a patient to examine themselves and to learn more about their bodies and minds. For more information on equine therapy, please give us a call at either 320.243.725 or 800.328.8894. Our professional staff is more than happy to help you find the resources you need. 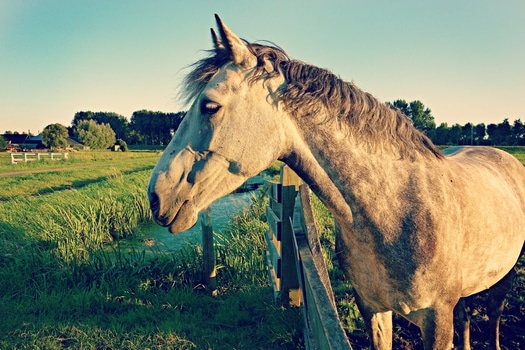 We also provide high quality horse insurance for those in the equine therapy business. Browse our horse insurance plans today!